UFC middleweight champion Robert Whittaker was scheduled to defend his title against Luke Rockhold at UFC 221 on February 10 in Perth, Australia. 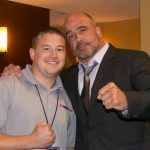 With new that Whittaker is injured, the UFC has moved down the line to removing Yoel Romero from his scheduled fight with David Branch and placing the Cuban born fighter in an interim title bout wtih Rockhold. 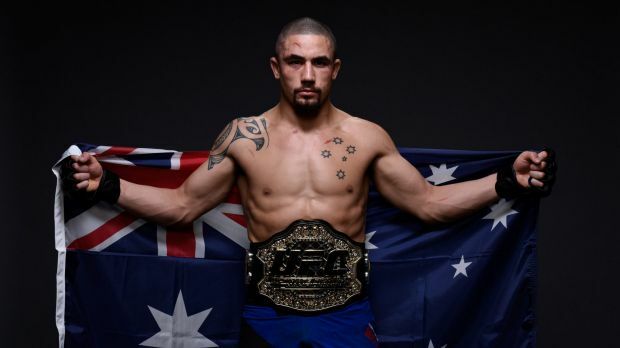 “Due to several significant injuries suffered recently, current middleweight champion, Robert Whittaker, has been ruled medically unable to compete in the championship bout at UFC 221 in Perth, Australia. Former middleweight champion, Luke Rockhold, will now face the #1 contender, Yoel Romero, for the UFC interim middleweight title. Romero has defeated eight out of his last nine opponents, which includes top-ranked athletes such as Chris Weidman, Jacare Souza and Lyoto Machida. Romero was to fight Branch on February 24 at the Amway Center in Orlando, Floria. It is not yet known if Branch will remain on the card against a new opponent.